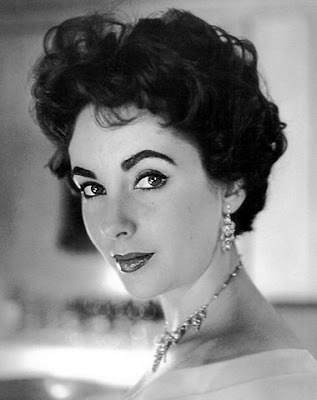 Elizabeth Taylor's jewellery sold for more than £80million this week at an auction at Christie's in New York. A three day auction was held this week and some items even sold for as much as 150 times their reserve price. 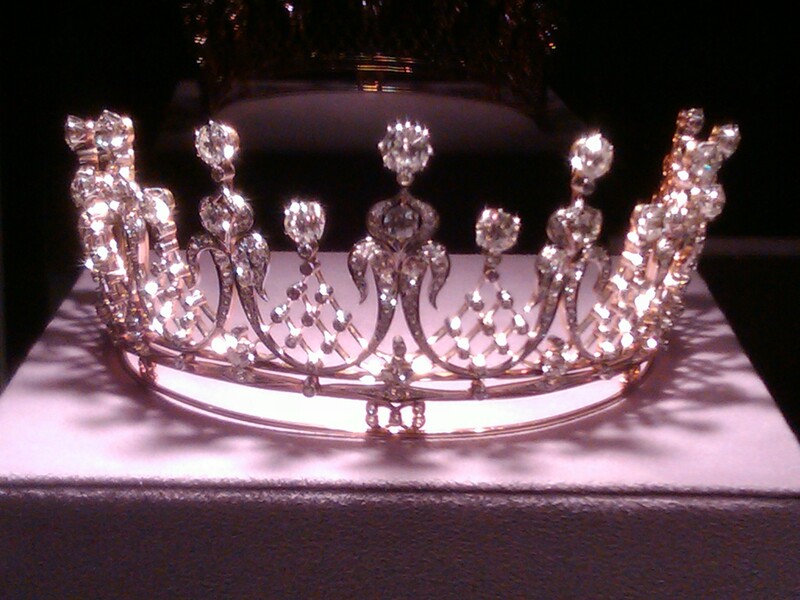 The most expensive piece of jewellery sold was the 50-carat pearl, diamond and ruby necklace which is named La Peregrina. This was sold at £7.5million on the evening of Tuesday 13th December (see below). Some of my favourite pieces from the auction also include the Sapphire Sautoir which sold for £3.8million, the Taj Mahal necklace that sold for £5.6million, the famous Antique Diamond Tiara for £2.7million and the iconic Liz Taylor Diamond ring that was given to her by Richard Burton in 1968. This ring sold for an amazing £5.6million. The auction was a fantastic tribute to the Hollywood star, who sadly passed away in March 2011 aged 79. She was a true style icon with a fine taste in jewellery and is admired by many people all around the world.